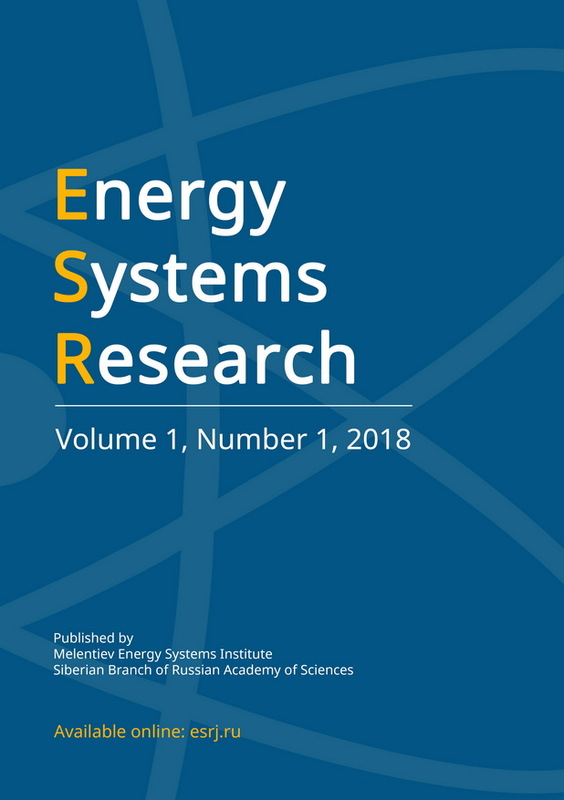 This paper presents a new method for the creation of software for determination of optimal parameters of heating systems. The method is based on the Model-Driven Engineering paradigm. The essence of this paradigm is that the software is generated on the basis of formal description represented by models. This method allows us to automate the process of software creation. The ontologies of heating systems, problems, and software are a means of representing the models. The authors suggest metaprogramming to create a software architecture flexibly adjustable to the problem of parameter optimization of a concrete heating system in the course of the problem-solving process. Metaprogramming technologies allow us to develop the software that changes or creates software components when solving the problem. The proposed method of software development includes four stages: 1) development of a computer model of the heating system; 2) formalization of the applied problem; 3) automatic building of the software model; 4) automatic building of the software on the basis of the model. The suggested method underlies the software SOSNA intended for solving the parameter optimization problems of heating systems. The software makes it possible to calculate large-scale systems which have a complex structure with any set of nodes, sections, and circuits. The use of the software for the control of heating system development will enhance their energy efficiency and cost-effectiveness. The software was applied to solving the optimal reconstruction problems of urban heating systems.